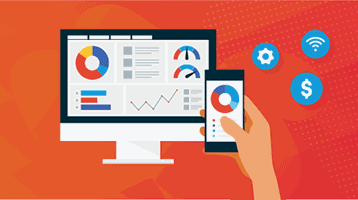 In this webinar recording, learn how you can create a complete and comprehensive Office 365 solution for your customers while building year over year recurring revenue for your business. 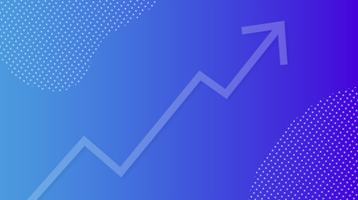 We’ll discuss how Datto SaaS Protection and Trend Micro can transform your business with backup and security solutions that are easy to deploy, manage, and sell. We’ll go over what comes native in Office 365 and what falls under your jurisdiction. 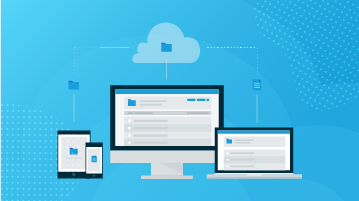 Learn how Datto SaaS Protection gives you a quick and painless way to restore and manage lost user data in Office 365.